For over a century, the Entenmann's name has stood for the finest quality in baked goods. 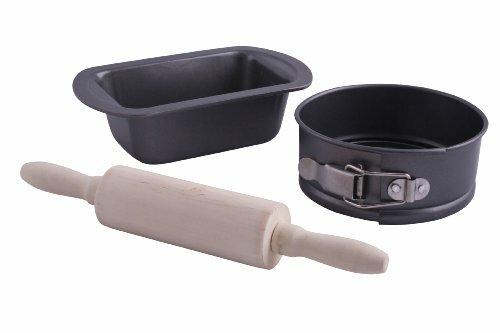 Today, the same commitment now extends to bakeware for your kitchen. Entenmann's Classic series non-stick carbonized steel heats evenly and produces perfect results every time. Start a wonderful baking tradition in your home with Entenmann's Classic bakeware.